If you're a fan of both Google Assistant and LG, the latter has some good news for you - the company will be shipping their new high-end smart TVs with Google Assistant functionality in 2018. LG claims the primary purpose of this smart assistant integration is to offer users control over various smart home devices and third-party services, essentially turning their TVs into standalone smart home hubs. Amazon's Alexa will also be making its way to these TVs in a more limited capacity, offering users a small selection of skills to toy around with. LG's new TVs will also be able to communicate with any existing Google Home or Echo devices throughout your home. Smart TVs coming with built-in virtual assistant functionality is nothing new but it'll be the first time LG has shipped their TVs with anything other than their own voice assistant, the functionality of which has always been a bit limited when compared to what Google Assistant and Alexa offer. LG's high-end OLED and Super UHD TVs will also be shipping with support for the company's new "ThinQ" AI technology which will allow users to give their TVs more specific voice commands. Examples of this tech include requests like "show me all the movies this actor has starred in" or "turn off the TV when this program is over." The improved voice control could largely eliminate the need for users to access additional apps or programs manually. 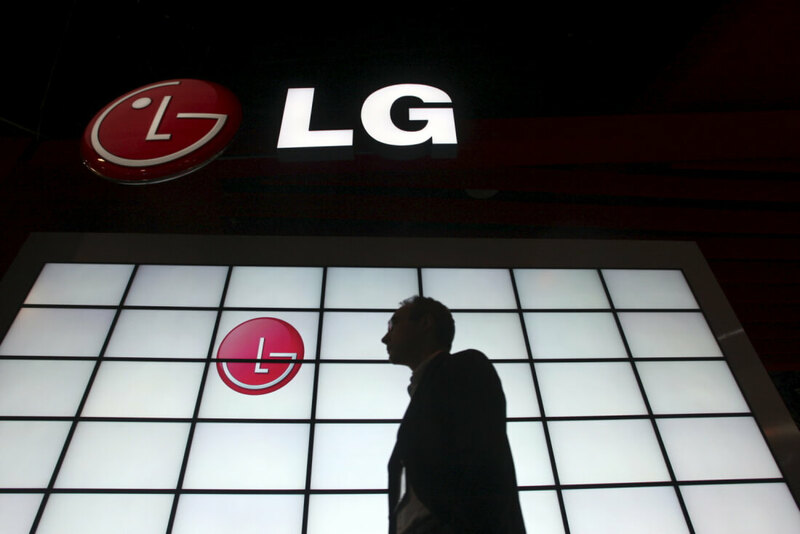 According to LG, ThinQ will accomplish these tasks by obtaining information gained from the Electronic Program Guide. In addition to shipping with improved AI and virtual assistant tech, LG's high-end TVs will come with the company's new Alpha 9 image processors which offer a "four-step process of noise reduction" for improved image clarity as well as support for 120 FPS "high frame rate" content.